Vidab X returns with a new artist, Faltin, who chooses to remain anonymous, plus a stepping rework by Gowentgone aka label owners Oliver Deutschmann and Stephan Hill. Faltin’s ‘Phobos’ is a stripped down analogue masterclass. Rolling and snaking, its arpeggiated lead growls with a hot headed tension, climbing while never losing balance and poise. 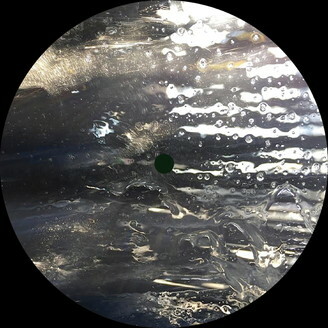 The ‘Gowentgone Stepper’ translates the original into a heavyweight, early-morning trip - a certain hybrid of broken beats and techno attitude that melts between genres. Waves of euphoria are carried by rumbling drums in this essential version.